Osak painstakingly restores furniture for people to use again in their daily lives. He also thinks he is saving trees from being cut down to make new furniture, along preserving fine antiques for new generations. 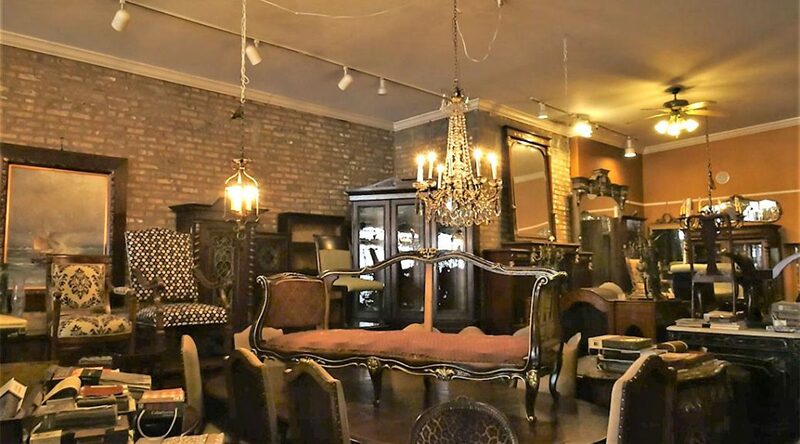 He has moved his shop to North Ravenswood in Chicago where he gives new life to furniture dating back to the 18th and 19th centuries. Previous PostVending machines fill in for a labor shortage in JapanNext PostCan robots solve the aging problem in Japan’s work force?